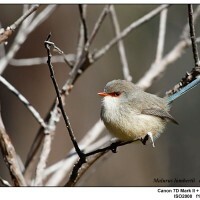 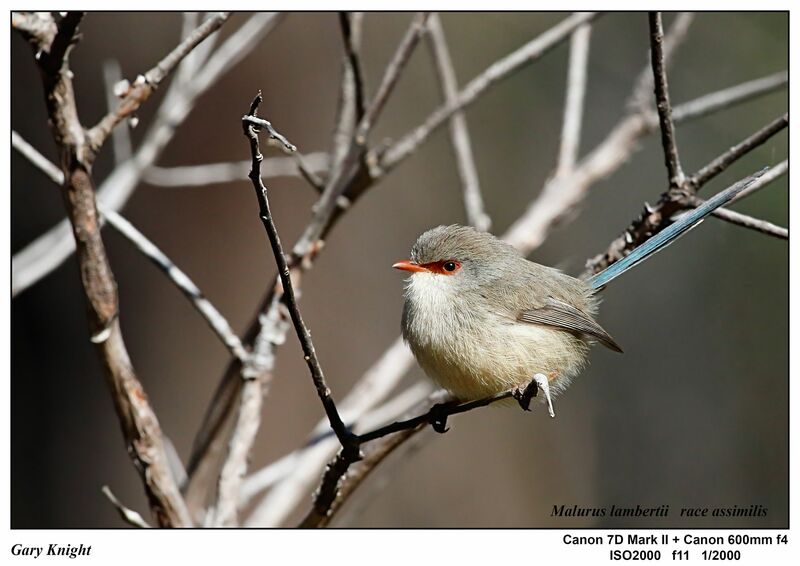 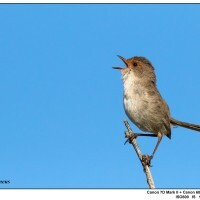 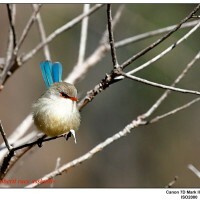 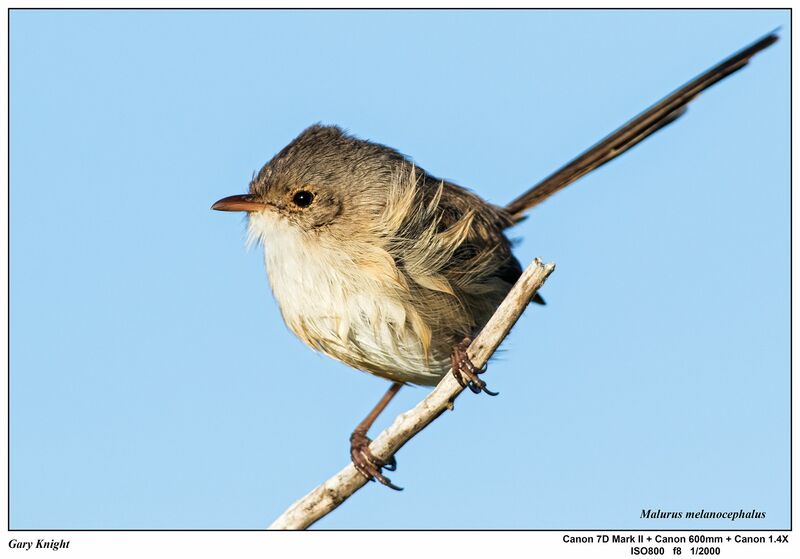 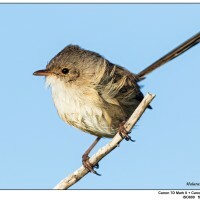 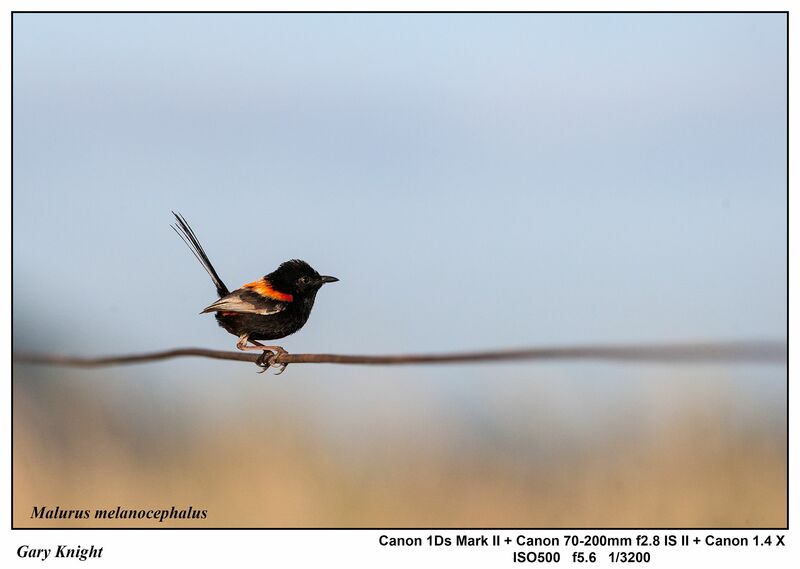 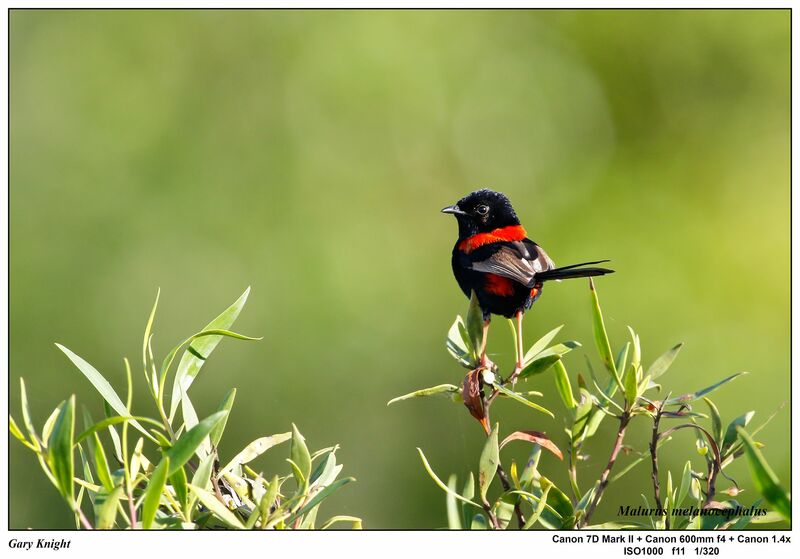 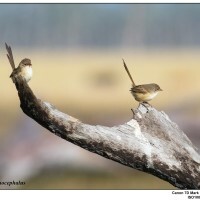 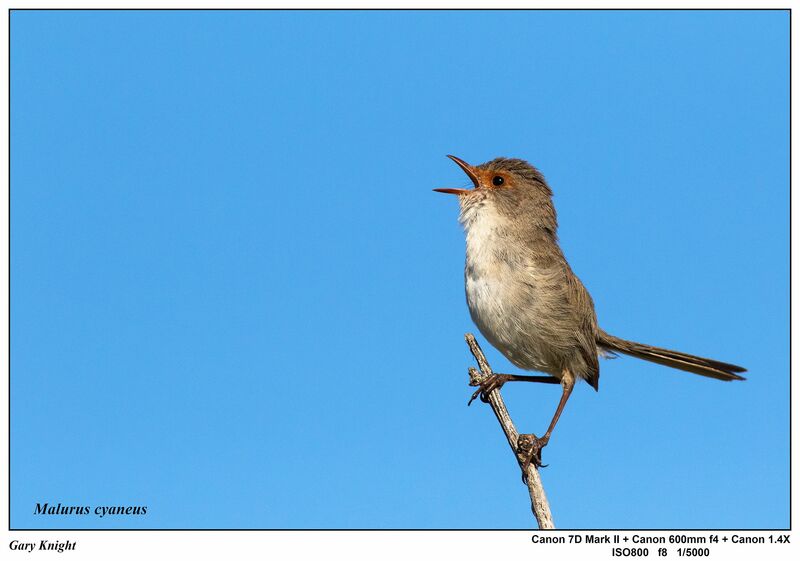 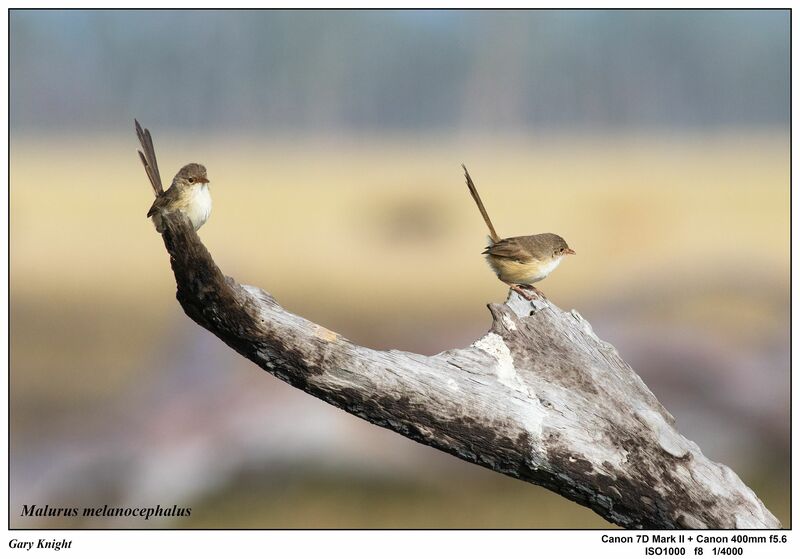 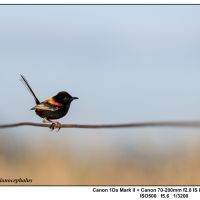 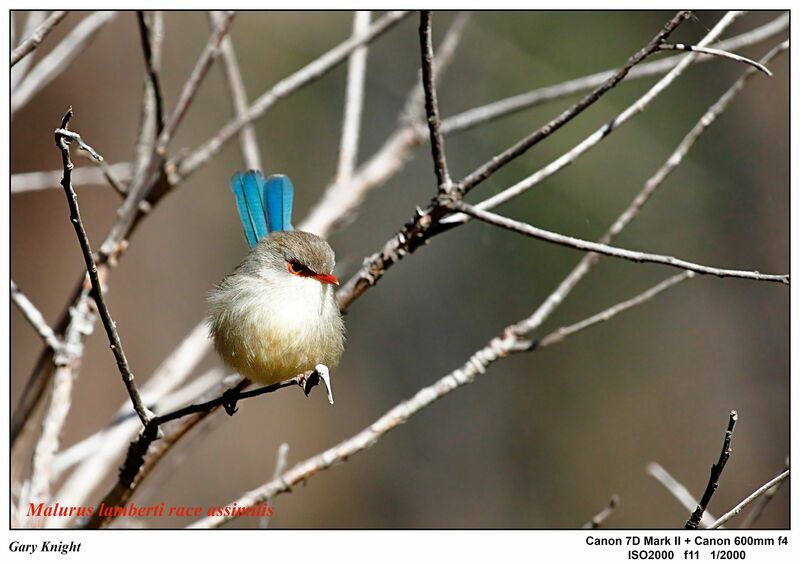 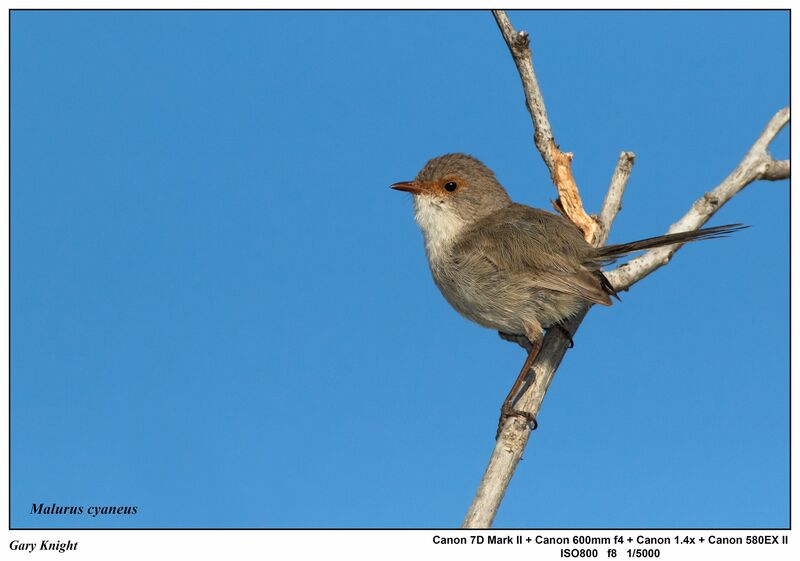 This page is a photographic essay showing images of Australian Fairy-wrens. 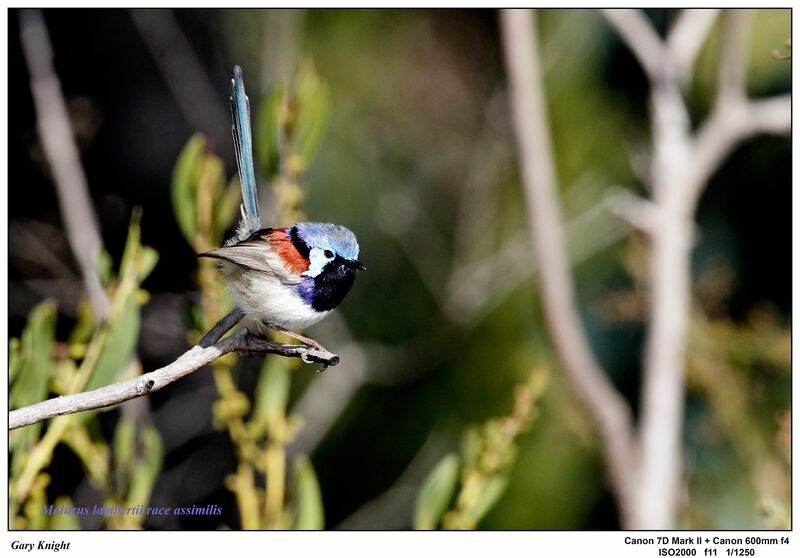 Australia has 10 species of these beautifully coloured birds. 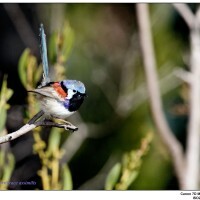 The males of this group are beautifully patterned with bright colours. 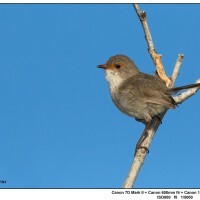 The females tend to be more subdued in their colouring and are often a dull brown or light blue/grey. 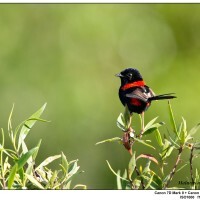 Usually seen in family groups consisting of a dominate male a number of females and juvenile birds.